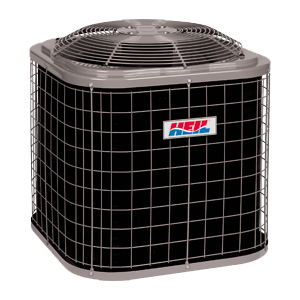 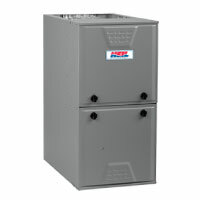 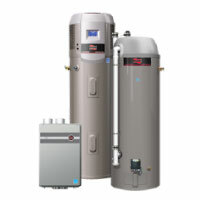 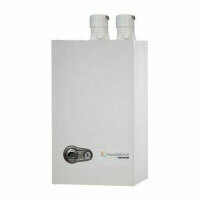 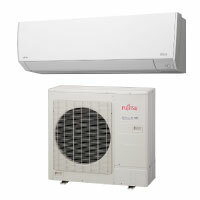 Heil heat pumps offer outstanding reliability and efficiency. 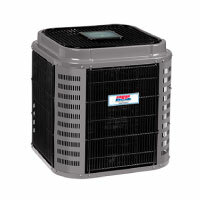 They deliver SEER and HSPF ratings that help lower your energy bills, compared to an older 10 SEER unit. 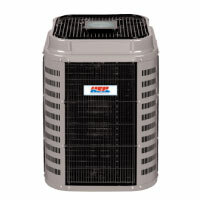 And they are designed to give you years of quiet, dependable performance.